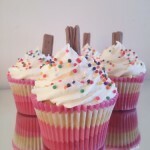 Here are small but lovely selection of the many cupcakes that we have baked recently. 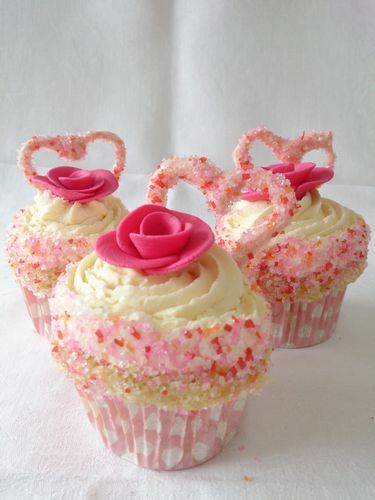 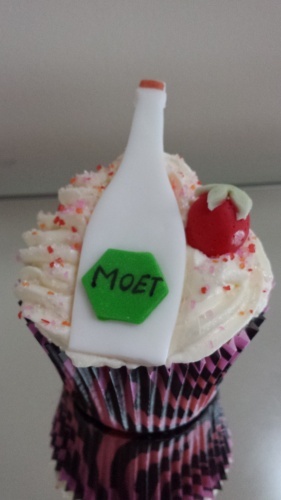 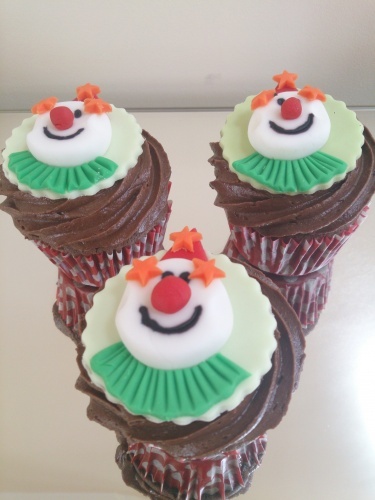 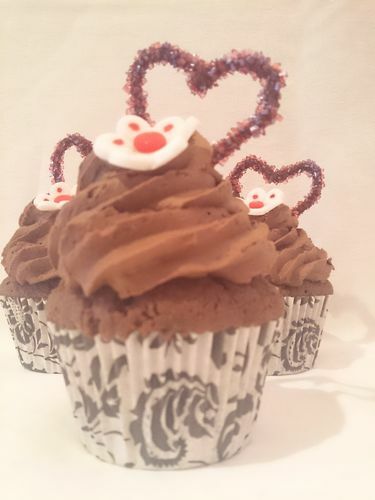 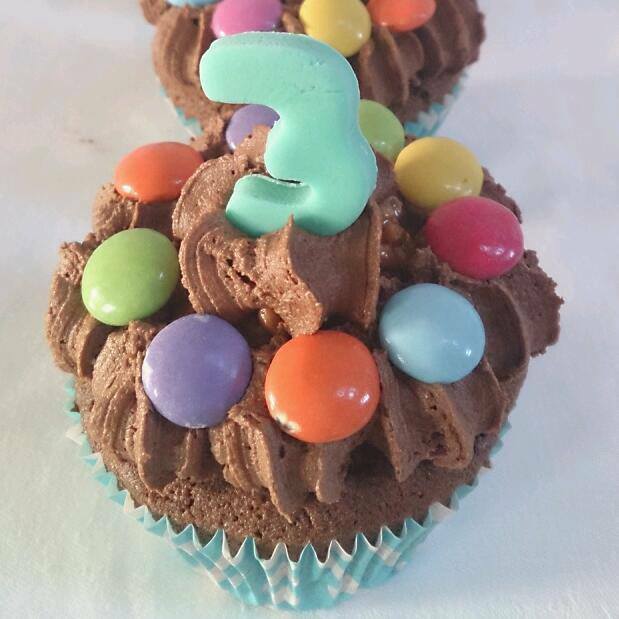 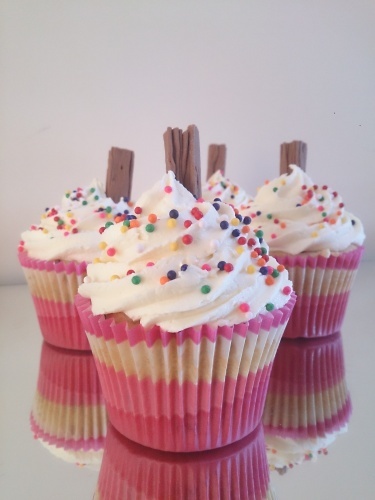 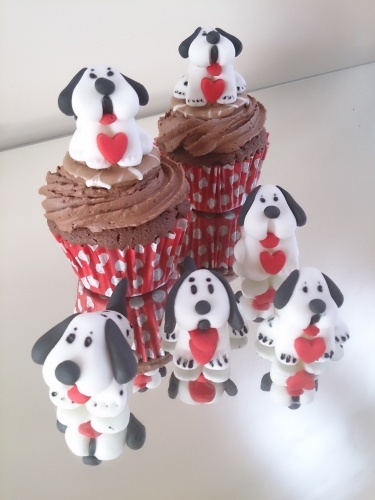 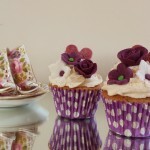 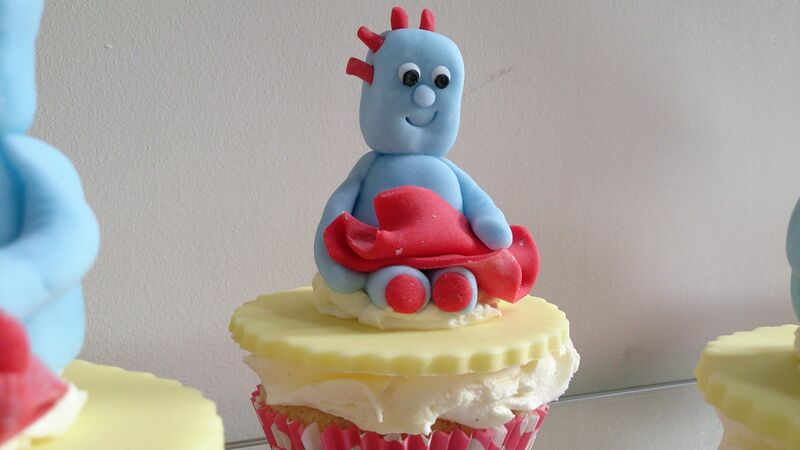 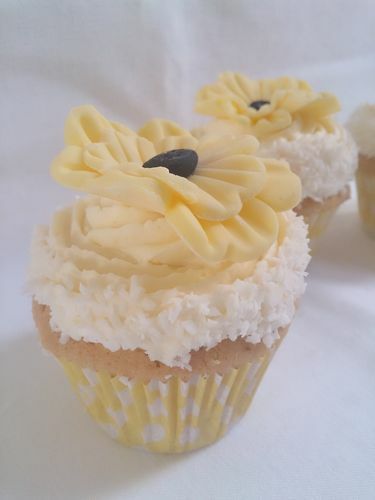 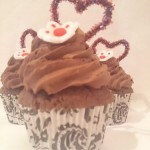 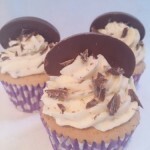 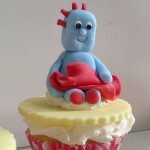 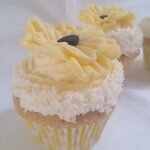 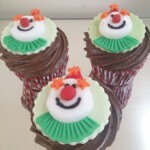 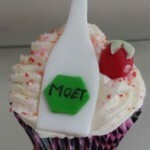 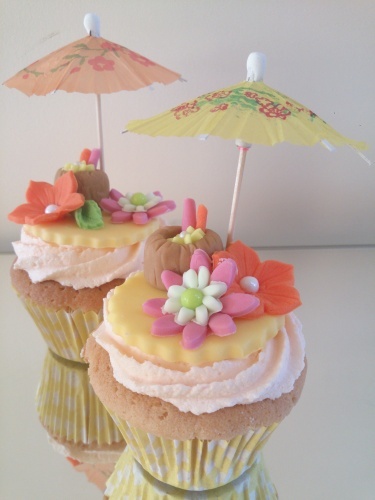 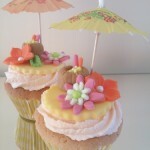 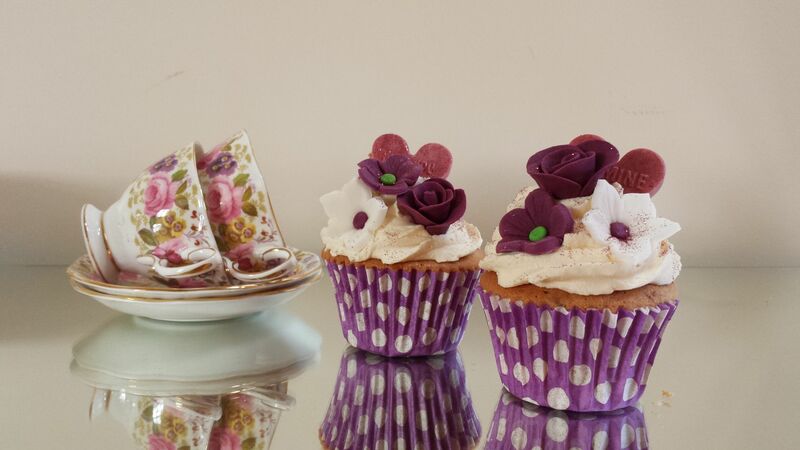 We are able to make cupcakes in many different flavours and decorated to your own wishes. 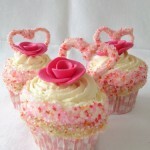 Also different dietary requirements can mostly be accommodated. 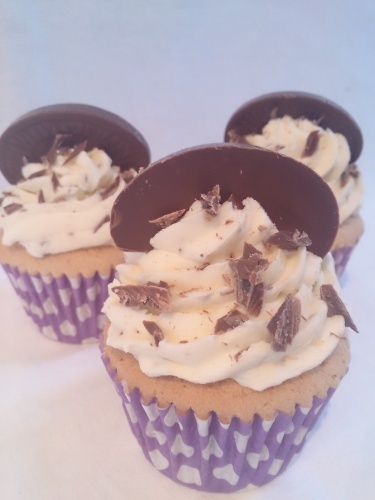 few sprinkles and a chocolate flake. 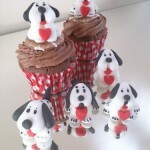 a gorgeous spotty dog on top.